What Non-Surgical Procedures are Available to Me? 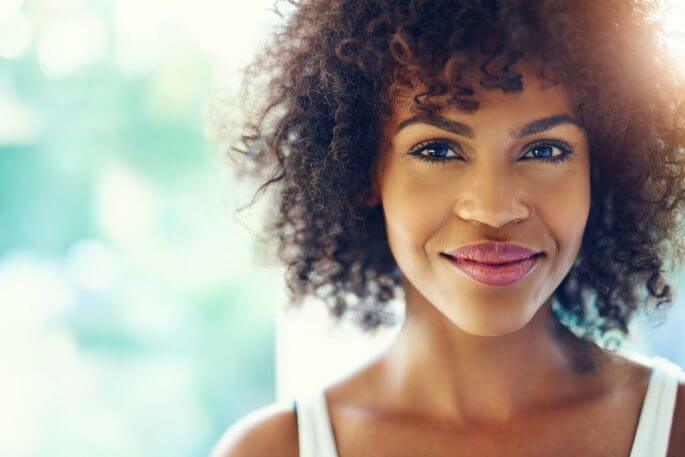 Many people mistakenly believe that only surgery can help them rejuvenate the appearance of their skin and appear more youthful. Although surgical procedures can be quite helpful, they are not always necessary for patients dealing with mild to moderate signs of facial aging. Here are some non-surgical treatments available from Restore SD Plastic Surgery. A facial filler is simply an injectable gel containing an active ingredient like collagen or hyaluronic acid. These materials are naturally produced by your body, but people tend to become depleted as they grow older, leading to a loss of facial volume and the subsequent development of lines and wrinkles. Hyaluronic acid is another important component of youthful skin that often becomes deficient in older people. Since hyaluronic acid is a hydrophilic, or water-loving substance, its age-related loss leads to skin that becomes drier and forms wrinkles. An injection with a hyaluronic acid facial filler can correct this deficiency and reverse the process. Of course, your skin will continue to age normally both before and after your facial filler treatment. In time, the injected product will become metabolized by your body, necessitating touch-up injections in the future. Safe for all skin types, microneedling with the Eclipse MicroPen® Elite gradually improves the texture and tone of your skin. Like almost all non-surgical procedures microneedling requires only minimal downtime. Compared to lasers or dermal rollers, the MicroPen® delivers reliable and improved outcomes for basically every patient. Microneedling is an extremely simple concept, one that the name hints at. Microneedles puncture the skin without causing visible damage, instead they stimulate collagen production which reduces wrinkles and aging. Increased collagen production can also even out the tone of your skin in areas with sunspots or scars. Restore SD Plastic Surgery also offers BOTOX® in our list of non-surgical procedures. Get in touch with our office in San Diego, CA to schedule your consultation today and figure out which of these non-surgical procedures is right for you!